Have you tested that ME7_95040 tool for ME 7.1.1 with 95160? 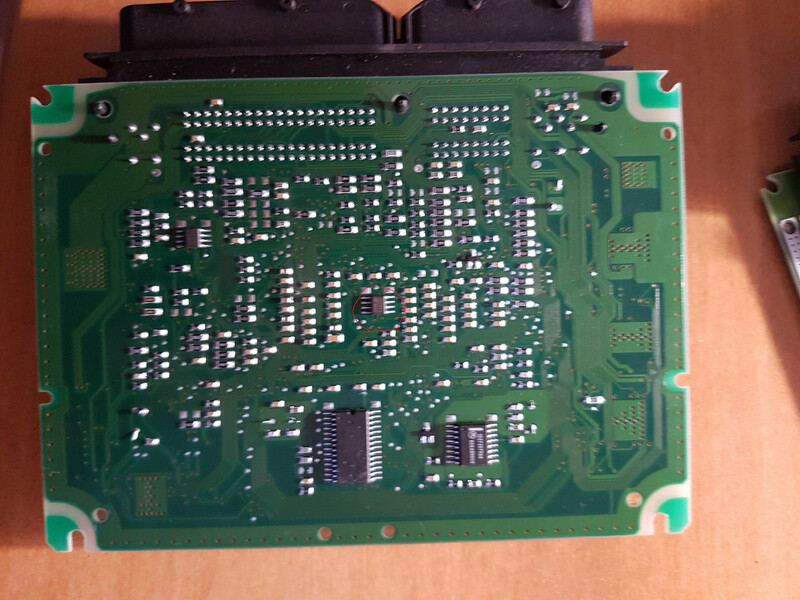 In attach is photo of that ECU. 2. I can't read software from that ECU via MPPS - I have error "ECU is prottected" or some simmilar comunicate I can't remmember. I can't connect that ECU to car for a tests if immo is off. Have you got similar problems? How to solve it? if you are trying to read the ecu flash and it says request upload blocked then it is tuned with a locked file ie. giac apr eurodyne etc.. I'm really sure that the memory of the ECU is 95160 becose first I open ECU and then read the memory. I no needed to program new key, that ECU and R32 engine will be install in VW golf mk2. I need to do only immo off and I do this via 95040tool but if immo is not off then you can't read and write flash from ECU. On VCDS in Adaptation channel no. 91 is value 1 so it means immo is off but I still can't read and write software via MPPS. I think that the ECU have OEM software, but if not it is possible to unlock that ECU? You will need to find CS pin by yourself. .........but I cant find the file anywhere on my computer. Am I missing something obvious? Are you specifying the output file in the command? Here are the commands I use. I can view the content of the eeprom by using the --screen command so the comunication is there but I cant find the saved file. Thanks guys. Its the win XP I use. I noticed on the back of the board that it has eeprom SP08C3 soldered in instead of the 95040. I know that this ecu has been previously messed with by Revo. The programer still accepts 95040 commands to talk to it but even though it says that it saves the file it doesnt actually do it. At least thats how I understand it. I also tried writing another file to the eeprom and even though the writing is succesful it failes to verify the eeprom afterwards and when I check the content with - - screen commands the file is unchanged. I dont know why Revo would do it other than some sort of protection. 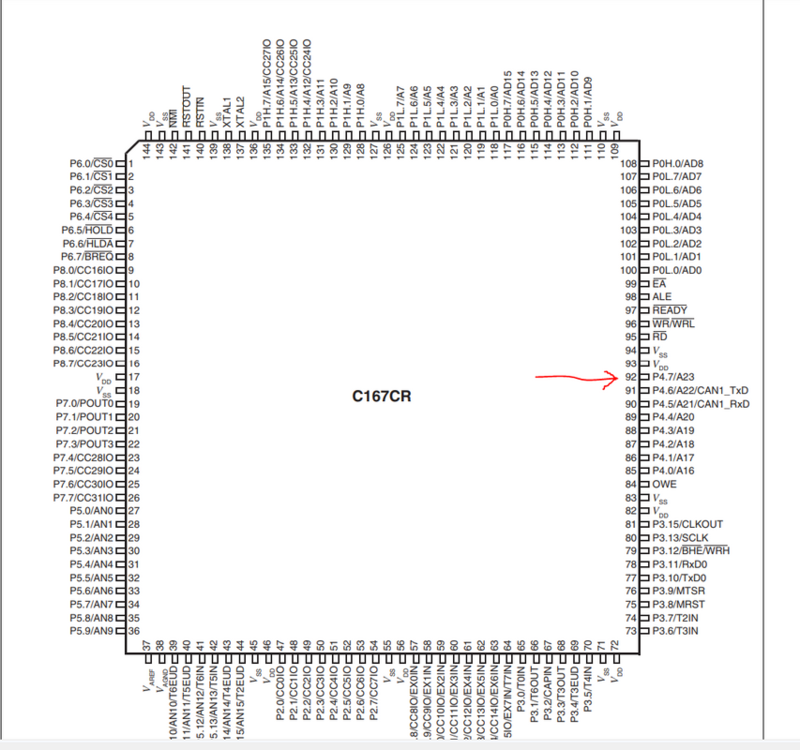 I also noticed that the content of the eeprom already has the immo removed. 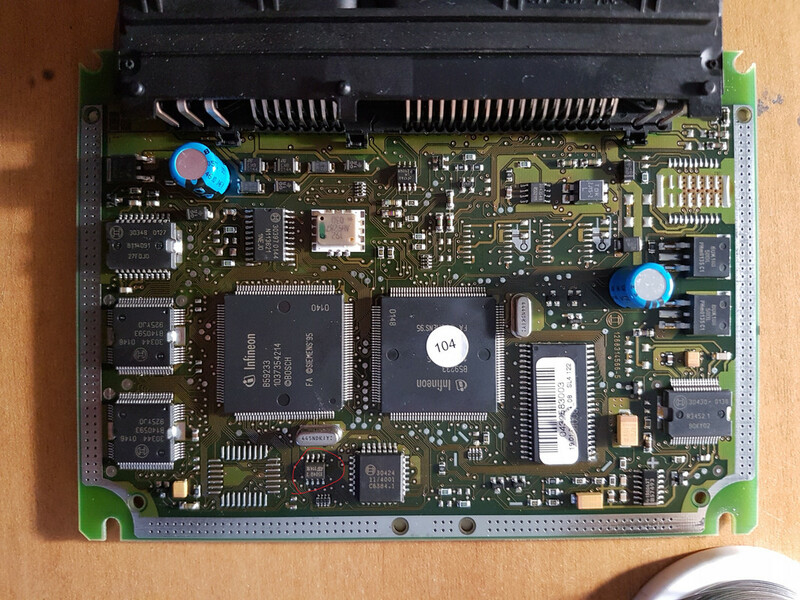 I was using this ecu as I had it lying around and wanted to learn to use the me7eeprom tool so Ill get another ecu to play with and I guess it should work then. Thanks for that!, What happends if written to wrong pin before? Will that brick ECU, of can i still write to the right pin? Was the source ever posted for this program? I couldn't find it. I busted my eeprom and put an empty one in. The write protect is turned on and I wanted to mod the program to optionally turn it off. Just curious.